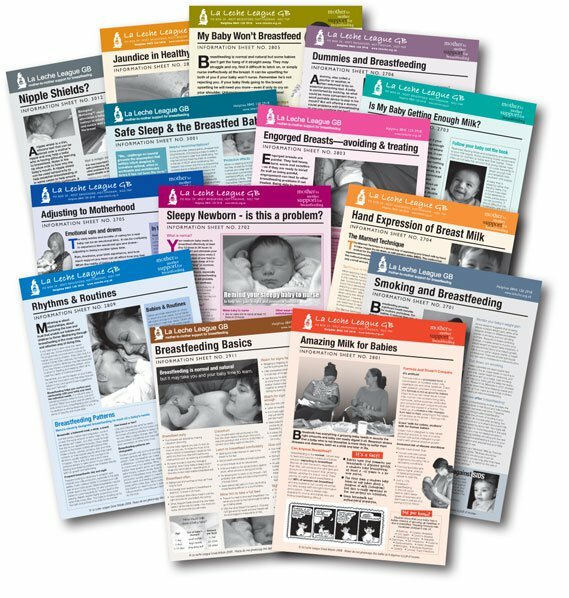 We have a big selection covering the range of breastfeeding, experiences and challenges. We are keen to share these with mothers and those who support them, so please ask for a copy, either at LLL meetings or by calling an LLL Leader. Book: The fantastic totally new rewrite of The Womanly Art of Breastfeeding, 8th Ed. became an instant bestseller upon its publication in July 2010. Copies are available at LLL meetings for £13.99.